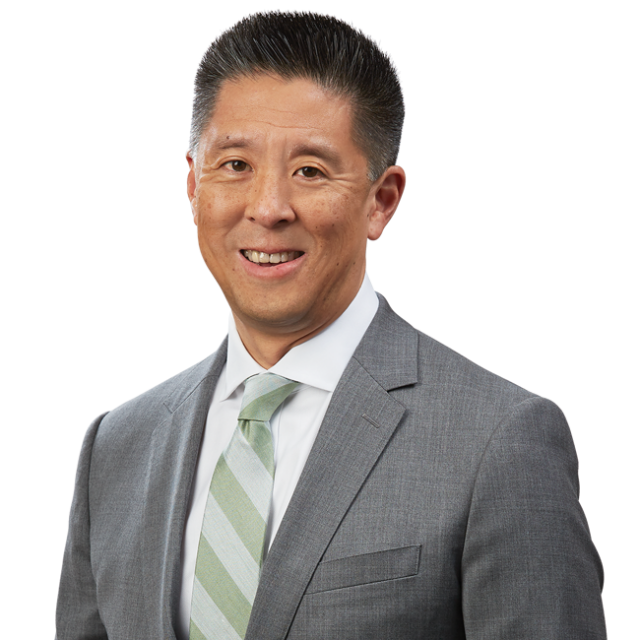 Paul Chan Discusses Class Actions over Genetically Modified Organisms with Law360 | Bird, Marella, Boxer, Wolpert, Nessim, Drooks, Lincenberg & Rhow, P.C. Principal Paul Chan was featured in the Law360 article, “Plaintiffs Eye New Target In ‘All-Natural’ Labeling Battles,” discussing how attorneys have found plaintiffs setting their sights on “all-natural” food labeling class actions regarding emerging heat-free pressurization technologies. Juice and meat companies have faced claims that their products labeled “raw” or “organic” have been subjected to high-pressure processing. The heat-free pressurization technology is a technique to kill bacteria. The process could form the next target in “all-natural” suits as plaintiffs encounter increasing challenges basing such suits on product ingredients. “I think what the courts are realizing is that these claims involving GMOs or other ingredients have been hard to certify at the class certification stage because it can be difficult to prove damages,” says Mr. Chan. The U.S. Food and Drug Administration’s lack of a precise definition of “all-natural” can provide a basis for labeling litigation involving high-pressure processed products.